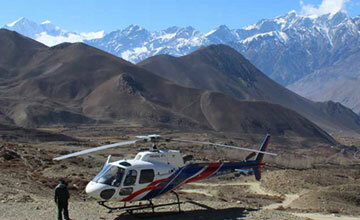 Day 02: After breakfast, our representative will drop to you domestic airport Kathmandu. 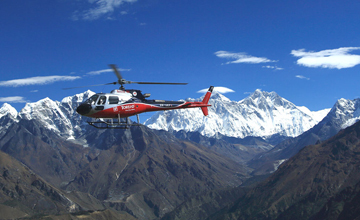 Helicopter will take to via Pokhara and 30 minutes time landed at AMustang Lo Manthang 3667m for photograph of very closed view of the Mt. Dhaulagiri 8167m, Mt. 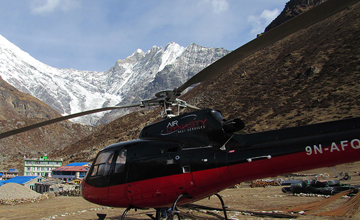 Annapurna I (8091m) , Annapurna south, Annapurna II, III, IV , Fishtail, Nilgiri, Hiunchuli, Machhapuchhare, Lamjung Himal, Butterfly mountains then fly back to Kathmandu, transfer to Hotel. 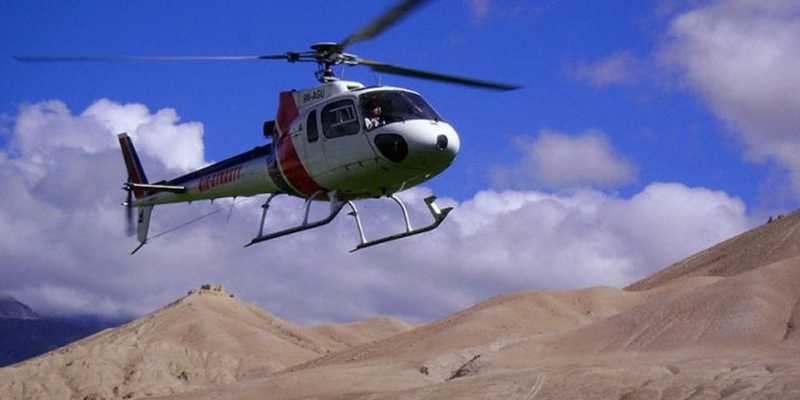 Finish helicopter tour. Day 03: After breakfast, relaxing or shopping with own activities than Himalaya Journey Treks & expedition airport representative will drop to you Kathmandu international airport for onward destination or if you have time to stay in Nepal trip will arrange accordingly such as Chitwan jungle safari tour, Lumbini Pokhara Nagarkot tour , Rafting etc. Himalayan sights: Mt. 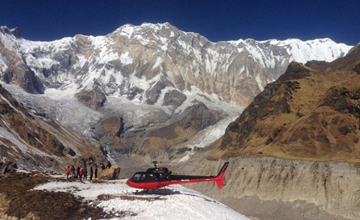 Dhualagiri 8167m, Mt.Manaslu 8163m, Mt.Annapurna 8091mm, Mt.Nill giri 7041m, Mt.Fishtail 6998m,etc.